See the full 2.0 Boys (feat. Slaughterhouse & Yelawolf) lyrics from Eminem. 2.0 Boys (feat. 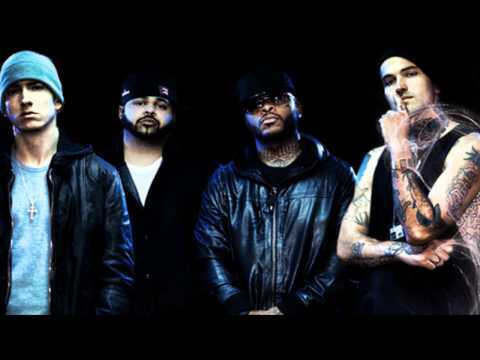 Slaughterhouse & Yelawolf) lyrics belongs on the album Singles. Learn every word of your favourite song and get the meaning or start your own concert tonight :-). Rate this song's lyrics. Uploaded by Juliette. Use it for personal and educational purposes only. Listen to these sick beats by Eminem. Will there ever come a day when they could slay me? Nickle, I just picked up a Phantom, look how it rolls, Royce!